The typical Motorcycle Insurance policy is similar in wording and construction to the personal auto policy and has almost the same coverage parts. Of course, motorcycle insurance language needs to be tailored to the differences between motorcycles and automobiles but many companies accomplish this magical feat with simple edits of the definitions that guide the policy. The freedom of the open road on a long summertime ride made all the nicer when you don’t have to worry about your insurance coverage. That is why every time you mount up your motorcycle insurance policy is riding along as a knowledgeable and reliable resource available 24 hours a day to help you with your motorcycle insurance. Before you even take that ride I will help you choose the best policy coverage tailored to your specific requirements. I understand your needs as a motorcycle owner and rider because I am own and ride one too. Experience matters and I have not only been a rider but an accident victim during nearly 45 years as a motorcycle enthusiasts. Helping you avoid accidents and losses may be more important than delivering the motorcycle insurance coverage! The variety of motorcycle vehicles has grown a bit through the last fifty years but the primary vehicles include the street sport bikes, cruisers, off-ride bikes, and the scooters and mopeds. Many more people are using motorcycles for short commutes and everyday transporters. I have nationally prominent and attractive insurers who can help us find just the right coverage for you and your bike. How can I help you? First, I am intimately familiar with the different varieties of motorcycle insurance including the available discounts that you’ll want to know about. I am familiar with the many ways you can save including multi-policy discounts, paid in full discounts, good driver discounts, safety course discounts, advance quote discounts, safety equipment discounts like anti-lock brakes, recovery device discounts like alarm credits and Lojack device credit, and discounts for your club and membership affiliation like the Harley Owners Group (HOG) and others. Plus, motorcycle insurance is following the auto insurance road map and offering accident and citation forgiveness programs along with loyalty discounts for renewing your coverage. 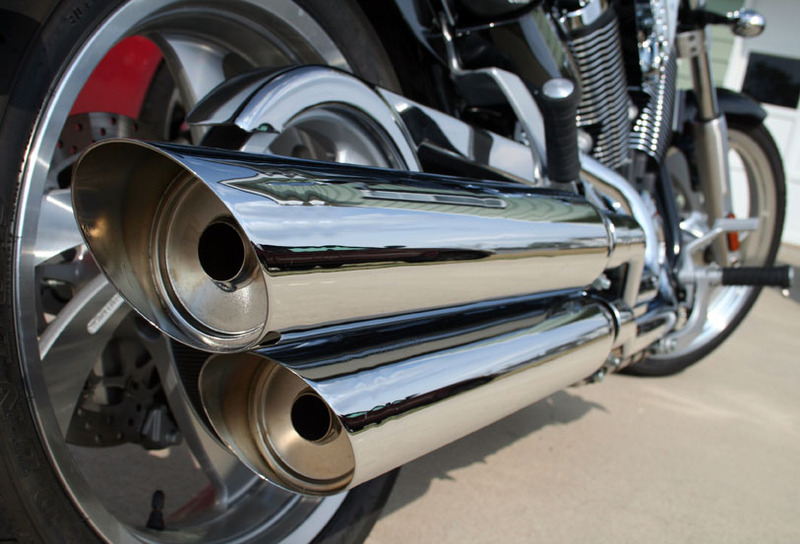 Coverage options for your motorcycle insurance include optional custom equipment, safety apparel, replacement cost, towing and road service, trailer coverage, transportation coverage, and lease/loan gap protection. The latter options are in addition to the standard coverage of bodily injury liability, property damage liability, comprehensive and collision coverage, medical payments, uninsured motorist, and underinsured motorists coverage. We quote motorcycle insurance with quality companies that provide exceptional service when you need us most. You can buy motorcycle insurance from a life-long motorcycle enthusiast who understands motorcycles about as well as he understands insurance. There is no sense compromising. Buy motorcycle insurance from me and get the great advice and support of a real licensed Ohio insurance agent. I’m in it for you and will be with you when you need the coverage and benefits of the insurance you count on for protection. Contact me: Terry McCarthy at 513-779-7920 Monday through Friday or whenever you need me. We know that accidents happen at all times of the day. I keep office hours from 9-5 most days but I’m here for you when you need a hand 24 hours a day, any day of the year. Just call.